Gif to video converters are extremely useful but it is quite often time consuming task to find the one suited for our need. 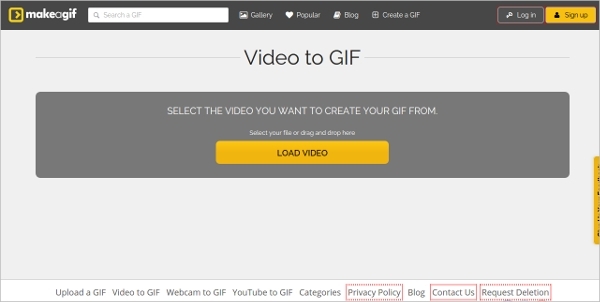 This list has some of the best gif to video converters available as online tools or downloadable software. This is one the very easy to use and premium gif to video converters that also takes care of customizations for including music, background, bit rate, custom logo and much more. Supports all popular video formats like avi, wmv, mp4 etc. 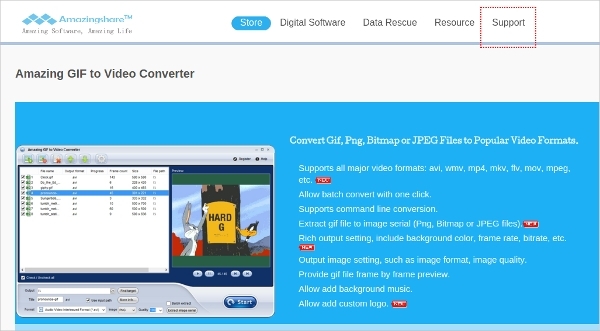 This is very simple and yet an effective software that can even handle batch conversion of gif files to video files and extract gif image serially. Supports avi, wmv, mp4, flv, mov, mpeg etc. This is available in both free and paid versions. The paid version comes with premium options or setting the output options. This file conversion website is hosted by a software engineer and allows not just gif to video conversion various other options. This is really flexible and also easy to use. Various customizing options like including logo, setting color etc. It is an online converter that does not need any registration or download. 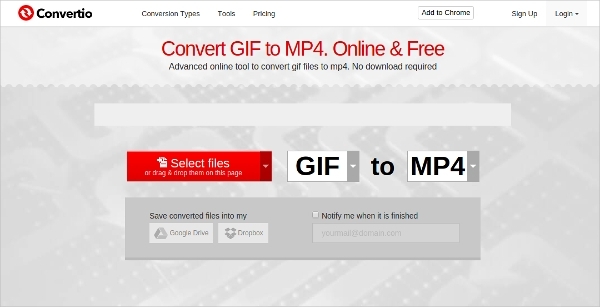 You can convert even YouTube and webcam videos to gif using this tool. 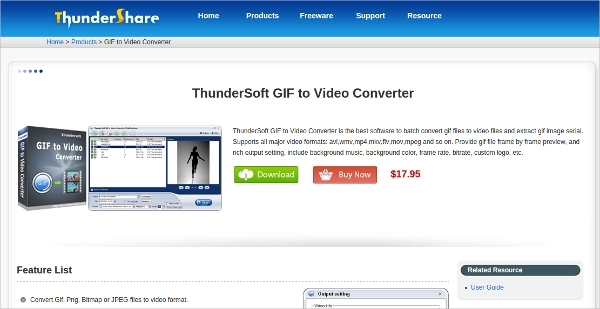 This list contains both software and online tools available to convert gif files into videos. These are not enlisted in any particular order so you can just go for any of the listed software or online tools according to your preference without thinking about that maybe the one at the top is better than the rest.